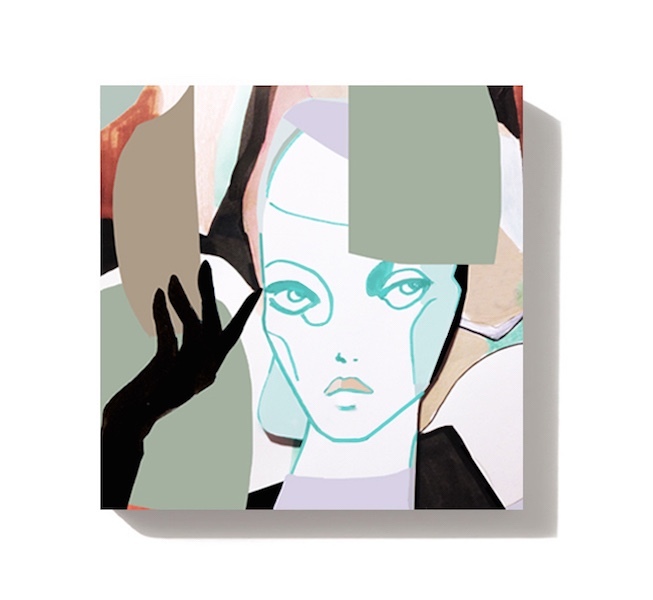 From co-founding muff magazine to working with high-profile clients such as Alexander McQueen and Condé Nast, London-based Russian-born Art Director & Illustrator Bukanova is continuously creating art that speaks for itself. 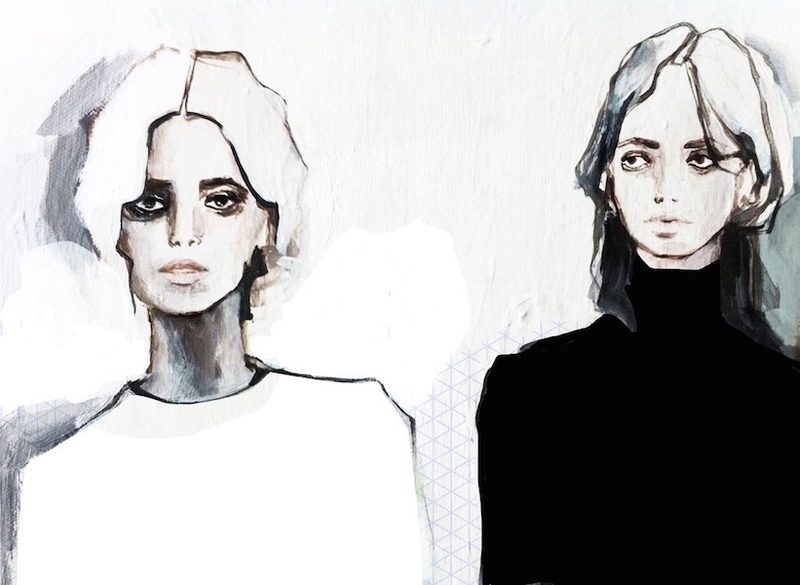 With a multitude of talent she produces art ranging from illustration to clothing, which is not only unbelievably cool, but also breaks gender boundaries and stereotypes. 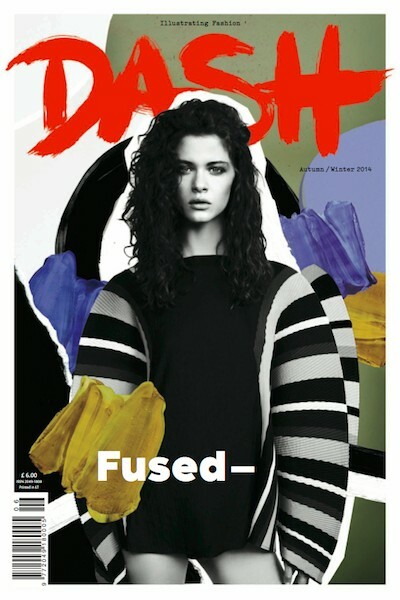 For DASH, Bukanova last gave the Autumn / Winter 2014 ‘Fused–’ cover an artistic make-over. Bukanova, you studied fashion design in Germany, and then went on to study graphic design at Central Saint Martins in London – what prompted that switching of pathways and of countries?While I was in my last year of fashion design I didn’t have much time to concentrate on job applications, so I decided to move to London to improve my English. After a few months, I managed to get a job as a fashion designer. It was a great experience but a long way away from the brands I wanted to work with. So I happily swapped my tape measure for fashion imagery once I was offered a job as art editor. A year later, a photographer’s agent asked me to join his German agency. I was curious to learn more, so I moved back, but quickly realised that I would rather create and art direct than edit. So I started to build a portfolio and applied at CSM, where I hoped to be able to work across different disciplines without restrictions. So it was more of a fusion than a switch of pathways. 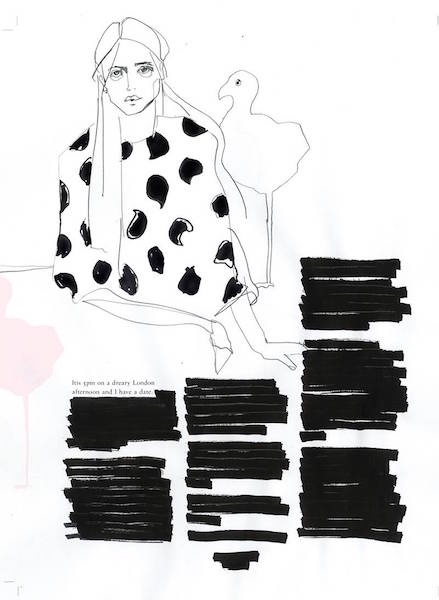 After getting a degree in fashion design and then in graphic design, you went on to create muff, a magazine inspired by art and queer culture. Do you pursue a political / social message or stance with muff? We created muff to challenge the perception of ‘gay’ in mainstream media. Most queer publications are poorly designed and revolve solely around their readers’ sexuality, rather than interesting stories or people. We wanted to change that. muff has a very wide readership – from Singapore to Seattle – how did you go about starting up the magazine, what was your process and what were your fears? muff wasn’t originally meant to go global, but word must have spread as we were putting together the content for issue one because within weeks we were contacted by a distributor. We didn’t have much time to think or fear to be honest. You have combined many different pathways in your work; photography, illustration, fashion design, graphic design etc. however, do you have a favourite? I’ve illustrated and painted from an early age and thus developed a strong sense for concept, composition and colours. It’s been a great foundation that later enabled me to experiment confidently across a range of different techniques, disciplines and outcomes. Eventually I started to intuitively blur the lines between pathways and techniques. Now I just enjoy having the freedom to switch between whichever discipline and technique works best for the project I am currently working on. So no favourites. Most of your illustration have a collaged / handcrafted feel to them, reminiscent of those punk zines that circulated in the 1980s. Do you have a personal, rather than just aesthetic connection with that style? I love the ’80s, and its music and fashion surely do influence certain visual choices I make (I was born in the ’80s), but I don’t draw my inspiration from the same technique that I’m working in. You have worked with high profile clients such as Alexander McQueen, but in your eyes what has been your greatest accomplishment? 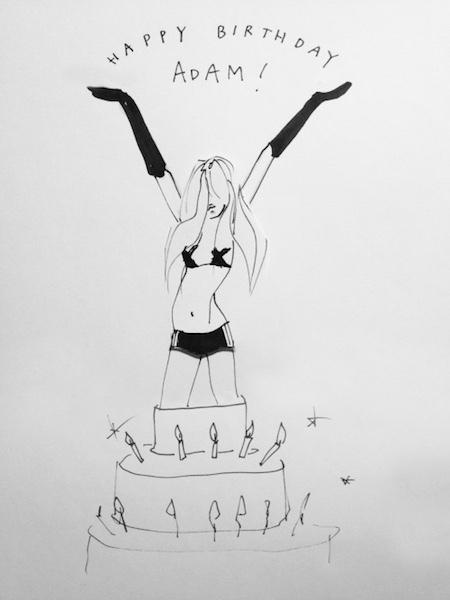 And what are your plans for the future?